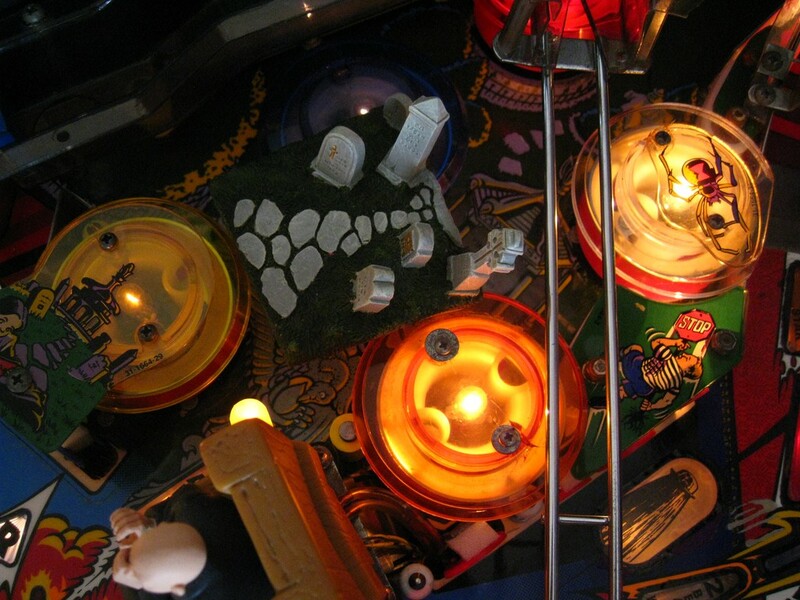 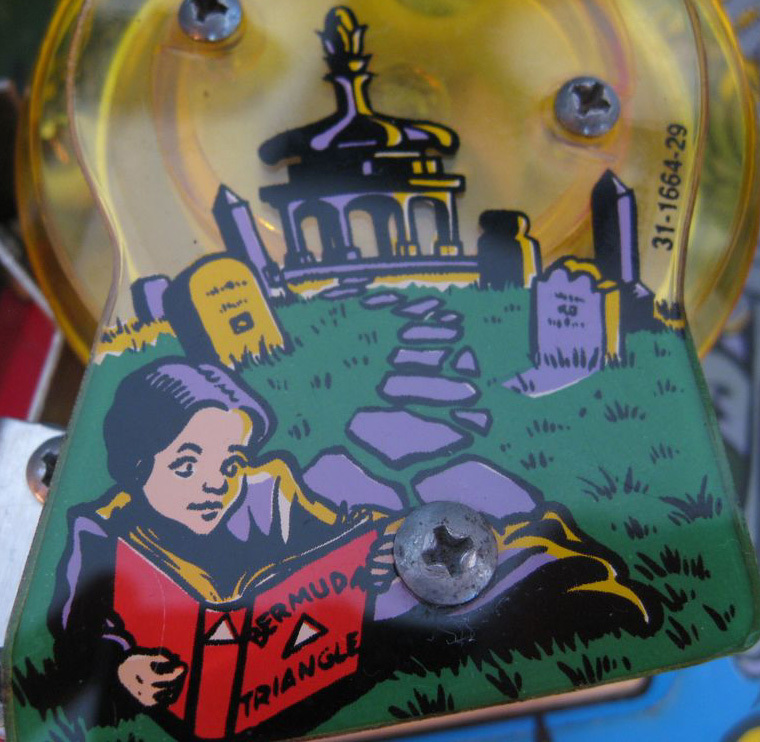 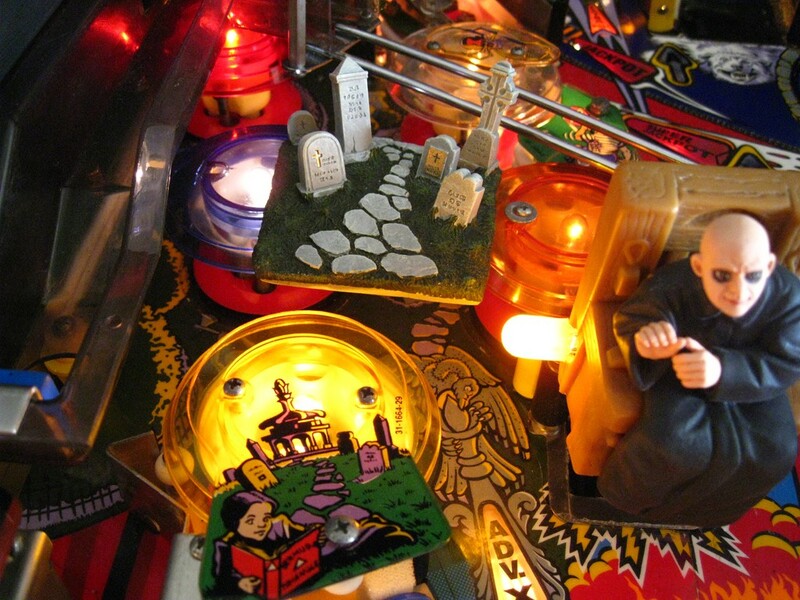 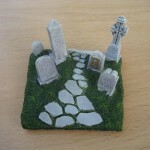 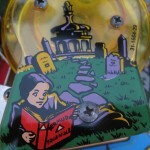 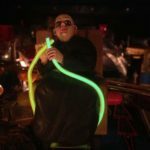 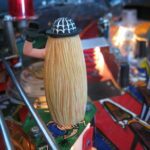 This is a handmade work of art – Cemetery Mod for your Addams Family Pinball Machine. 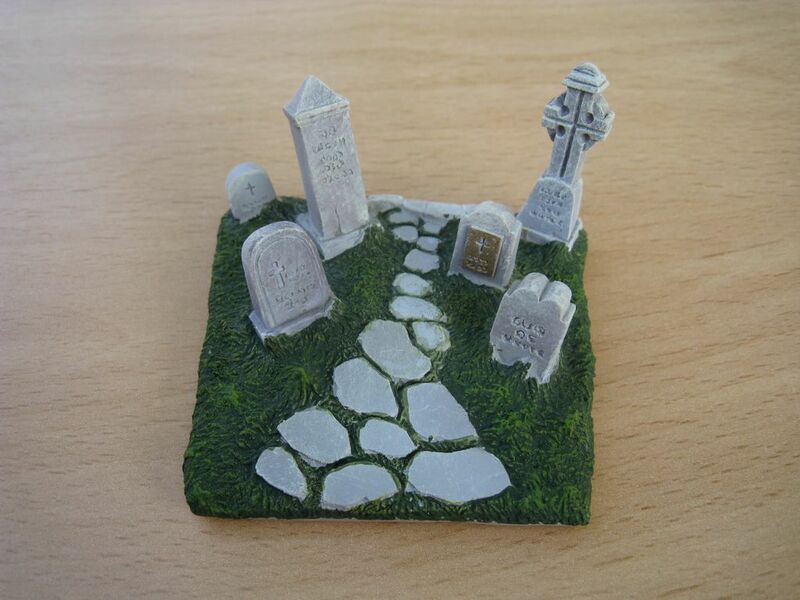 Incredible Hand Sculpted Detail, the Cemetery is the same that you can see in the playfield. 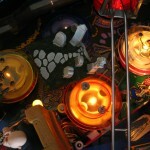 you can put it on the bumpers, you can use double sided tape. 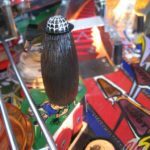 Easy to install, 100% reversible, no modifications.